The LMX1252 LMX. 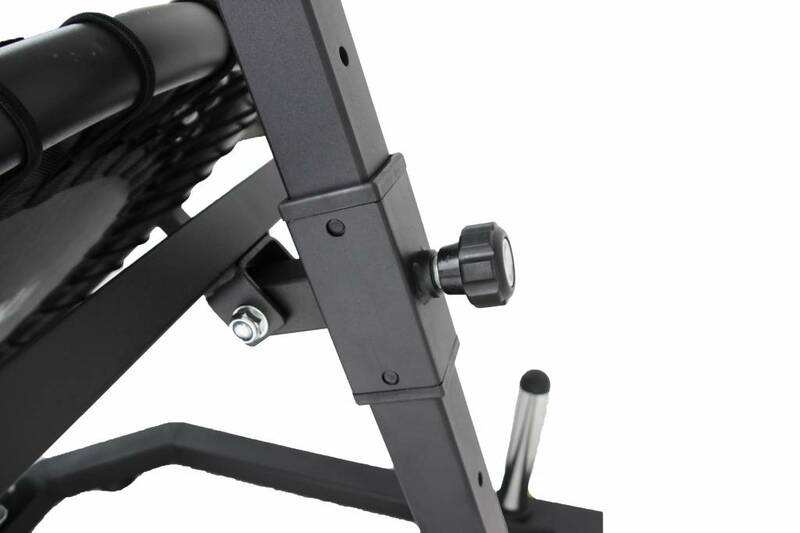 Medicineball rebounder (black) is great for making medicine ball exercises more dynamic and challenging. 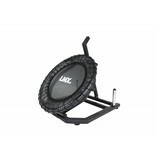 The stylish, very strong, durable and stable rebounder can be set to four different positions. 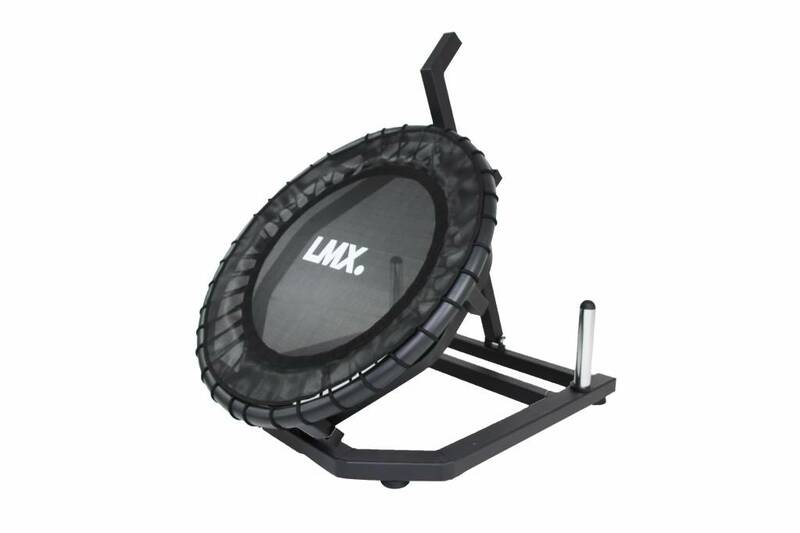 The rebounder can be loaded on the two loading pins with ⌀50mm discs for extra stability and and features rubber feet to prevent damage to the flooring. 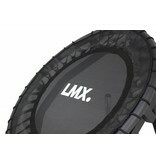 The LMX1252 LMX. 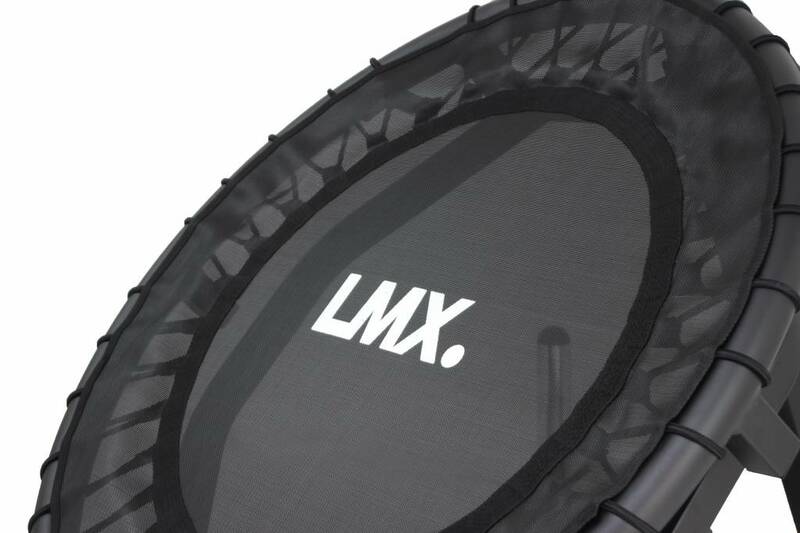 Medicineball rebounder (black) is suitable for commercial use. Tip! 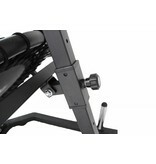 for a long service life, used the rebounder with medicine balls weighing no more than 3 kg!